This 6 oz. cotton canvas tote bag is a great addition to our tote line. 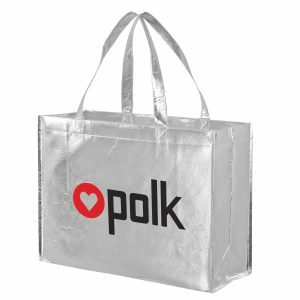 Measuring 16”W x 6 x 12”H, this bag can be customized your logo for a great opportunity to showcase your business. Cotton Canvas Tote Bag (16X6X12) is a 6 oz. cotton canvas tote bag that is a great addition to our tote line. 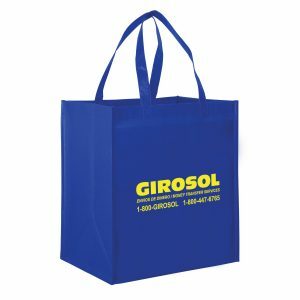 Measuring 16”W x 6 x 12”H, these eco friendly bags can be customized with your logo for a great opportunity to showcase your business. See our other cotton canvas tote bags here. Cotton Canvas Tote Bag (16X6X12) is a 6 oz. 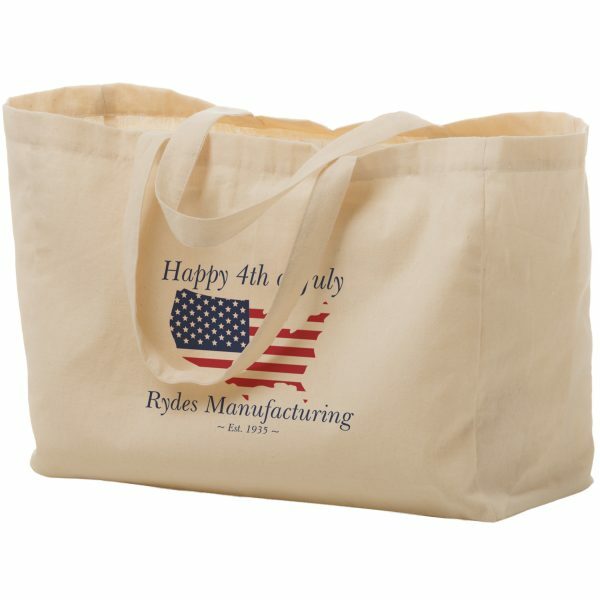 cotton canvas tote bag that is a great addition to our tote line. 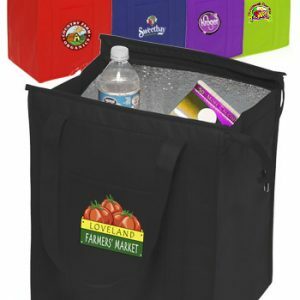 Measuring 16”W x 6 x 12”H, these eco friendly bags can be customized with your logo for a great opportunity to showcase your business. See our other cotton canvas tote bags here. Visit us at customgreenpromos.com. 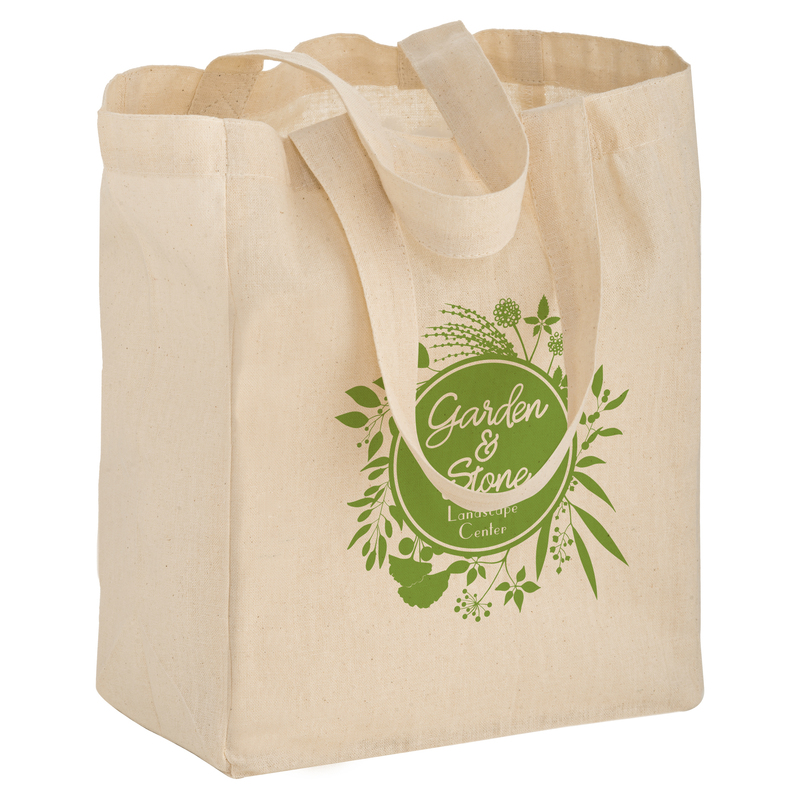 At Custom Green Promos, we are manufacturers of reusable cotton canvas bags. 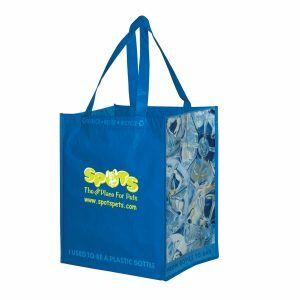 We offer only high quality durable products, and our green grocery bags are no exception. In addition to reusable bags, we offer large selection of eco lanyards, seed paper products, custom pens, reusable water bottles, and much more! We’ve been producing and supplying custom promotional products for years. We have the ability to offer affordable prices because we manufacture all of our products. In addition to factory direct pricing, we have the ability to customize each product in order to meet your company’s specifications.